Each child has their own unique learning style and we believe that it is important for them to be placed in a school environment that best allows them to thrive. For this reason, before accepting an application we like to meet with families so that they can visit the preschool and have an opportunity to have all of their questions answered. 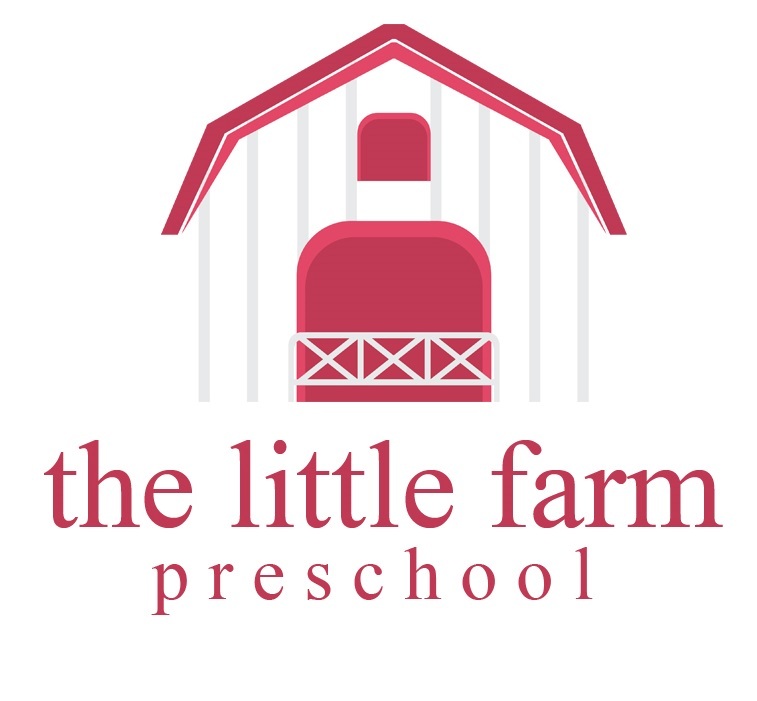 This gives both parties and opportunity to be sure that The Little Farm Preschool is the right fit. We invite you to contact us for a private tour of our indoor-outdoor preschool. Once it is mutally agreed that The Little Farm Preschool is a good fit for your family, you are welcome to apply. Click here to apply online. After receiving your application we will send a welcome email and tuition agreement that you will need to complete and return to us along with a $250 non-refundable registration fee, and last months’s tuition payment. In September families will be invited to a play date. The is the perfect opportunity for families and children to meet and make new friends before school starts.